A blog about a music collection that keeps growing, even though it shouldn't. Hello readers, I’ll cut the foreplay and just come out with it: I will be taking a brief break from posting here, mainly, because I’m now working on my dissertation (proper like) and I have a lot of class work to get on with. 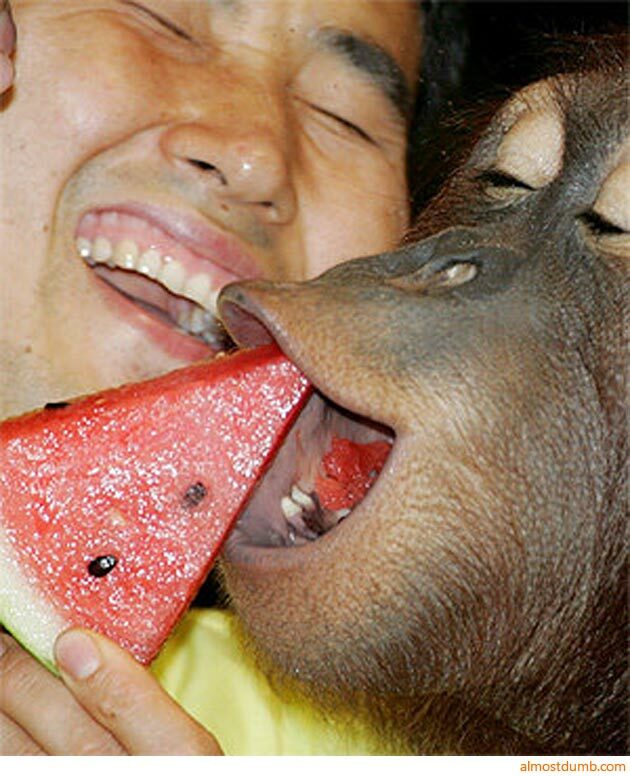 It’s possible that I may post something that interests me here and there, but for the most part, I won’t be posting much. I will keep everyone updated on how things are progressing and the blog will be run as normal AFTER all my work is done. Because shiiiiit, I can’t multitask in anymore than I already am and I feel like my work would decline, both here and at university. Thank you to my readers, if you want to send me abuse, or review requests and so on, I will still be reading my emails and so on, so we can chat and stuff. Again, massive thank you to my readers, my followers and all you people that thought of me when you want someone to listen to your work. There seems to be an influx of bands from Greece that have been sending me their work recently and that’s just groovy, because who doesn’t love hearing sounds from places they’re not used to? This guy certainly loves it. 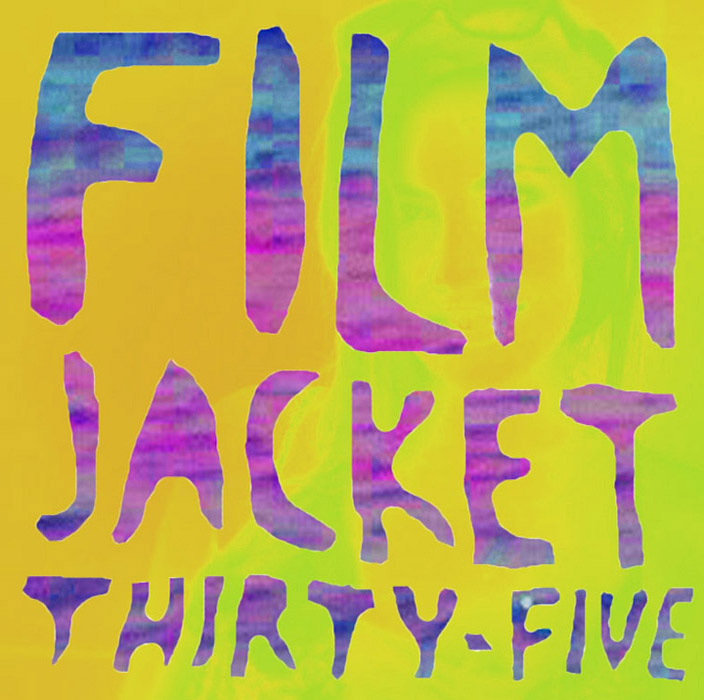 This time it’s the Athens band garage-rock duo film jacket 35 and their first self-titled four-track EP that was released a week or so ago on the 12th of January. Now, these guys do the recording, the production and the promotion for themselves – they don’t have a label or anything fancy yet, so no shiny production values, just live and raw recordings. The sound you get here is very much what you’d expect from a garage-rock duo that haven’t been signed just yet, unadulterated guitar sounds, punchy drums and general fun, fun, fun. Although there are a lot of surf-rock sounds going around on this EP, at times it does also sound bluesy, especially when the solos or other riffs kick in on songs like Dreamers and Jerkwater Town. The former has a radical guitar solo, while the latter has a groovy opening riff. There are lots of fast-paced tunes here that feel very rock n’ roll to the point you can jive along with the garage-driven guitar. Now this is all very good, but a lot of the time, the guitar is so loud and dominant, it’s a paint to hear the drums. They’re just so pushed back and at times you can only hear brief snippets of it, which is a shame because for this sort of band, you need to hear the raw intensity of every last instrument. That being said, the vocals are still mixed in nicely and suit this certain type of sound that they’re making very well, although, I think that the lead vocalist may still be finding his voice. He sounds at his best when he’s roaring into the mic and riffing on that guitar like it owes him money, but at worst, just the voice just seems at one with the other instruments. This self-titled is an energetic first EP that is just the first step of many from this band and considering there was no hand-holding of any kind, it’s a strong and consistent release. Teething problems are still obvious with some VERY garage-sounding tunes (but that’s part of the charm) and a unique voice still (for everything) still meaning to be found, but rest assured, I’m sure it will be found – teething problems only happen at a young age. Big Lenny B is a bassist that has rubbed shoulders with some rather big names as a supporting and session musician, however, this year Lenny is making the jump to releasing his solo material. He’s shared the stage with many big names, such as: Feeder, Razorlight, The Feeling, Noah and the Whale, as well as supporting the likes of Foxes and Scouting for Girls. This year, Lenny is putting that experience into practice and releasing his debut solo album, …& Friends. Right now, you can also stream the first single from that, In A minute. The single is available on February the 16th and the album will be available on the 23rd of February, so stay tuned if you like what you hear above. The song itself is a sickly sweet sounding tune that sounds like Muse with more major key synth arpeggios going on. It sounds incredibly bombastic with the swooping vocals and the majestic chorus and the dramatic drums. Basically, this means that the song is made for arena rocking, even the little electronic samples that bleep and bloop along with the airy percussion and reverbed guitar during the interlude. It’s all good fun and that is perfectly suited for the nostalgia-heads that miss a bit of Bryan Adams every now and then. If that sounds like your sort of deal, mark down the 23rd of February for the album …& Friends. Little details can make a world of difference when it comes to music, especially with a lot of critics having some bangin’ headphones (I personally think a pair of Sennheisers work a treat). The point is, is that it’s nice when musicians go that extra mile and craft something without a sonic detail going on. That’s why today, we’re listening to Mauno Meesit and the first single, Blue Bird, off of his new album, Closer. 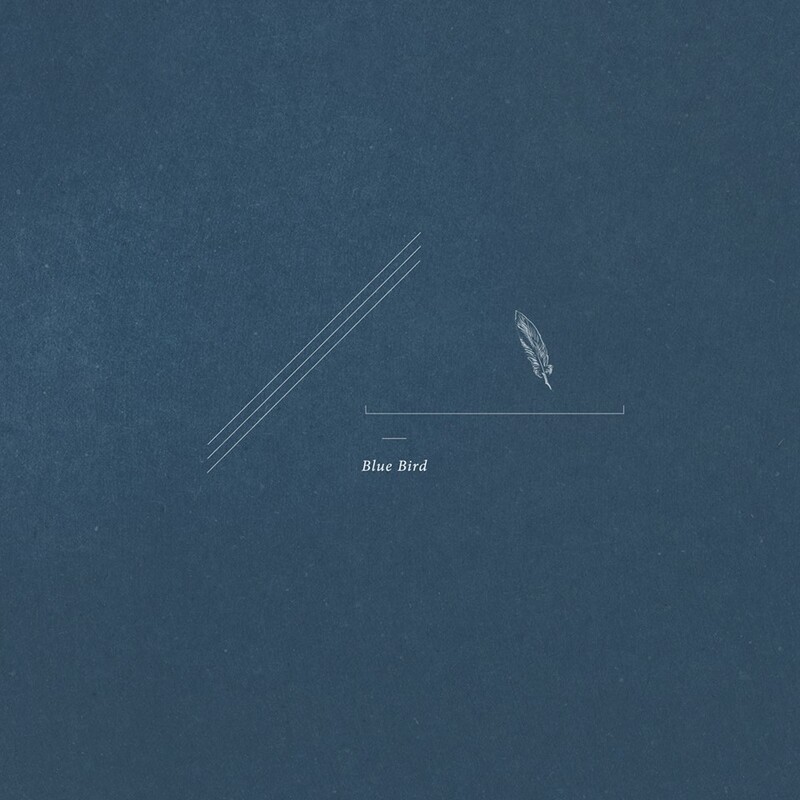 Blue Bird is a melancholic little number that begs to be listened to with headphones, earphones, or even really loud speakers, just anything to block out everything else with. Meesit’s interest in minimalist arrangements, acoustic instruments and tiny sonic details are what really make this song something quite stunning. The guitar gently mopes around with these sweet little pickings and the vocals walk hand in hand with every instrument on this track – they’re put together with every instrument in such a striking way. Speaking of instruments, here’s a little food for thought: the guitar used in this song is a 100 year old parlour guitar, and the microphone? A 1940’s contraption! And although the vocals aren’t necessarily elegant, the lyrics carry such a lovely message ‘broken people are beautiful/as beautiful as you’. They’re also charming, especially the way he rolls the ‘there’s a blue bird inside of me’ part of the lyrics – nothing short of incredible on a whole. When the piano chords cascade in, the whole soundscape comes alive with the subtle drums, guitar strums and vocals and although it feels dreary, it sounds wonderful. I think to truly understand this song, you need to give it a listen, which you can do above, and I know its kinda ‘Oh, I’m coping out’, but you just need to try it and see what you think. Just try it and be prepared for the new album Closer, at some point this year. Stay tuned. Turns out, Greece is a very large place, with lots of places I’ve never heard of, the band I’m looking at today, three way plane, are from another place I’ve never heard of, Αθήνα. So glad I don’t have a Youtube channel, or I’d have to try and pronounce that. These guys are a alternative-rock/punk outfit that have been together for a number of years now and have release a few EPs a full length and now this a single from an upcoming album (?). A Waltz For Unity & Love / New Destination was released on Christmas day of last year, so get festive again and give it a quick listen, afterall, it’s worth it. This single, with two songs (I still find that strange, no matter how many times I see it), mixes things up in a number of exciting ways – the movements and versatility that three way plane cover in these two songs is actually rather impressive. A Waltz For Unity & Love moves through influences of psychedelic-rock with some quivering guitar, a hint of post-punk in the verses and some harder rock during the chorus. Stick all these together in the blender and you get a rather messy concoction of psychedelic-rock – when the guitar solo kicks in, everything gets very hazy and thick. Although the song doesn’t take off in the way I’d like it to, there just seems to be something missing, it could be that the chorus seems oddly restrained. New Destination felt like a mixture of surf-rock and some early punk bands – I’m thinking Red Hot Chilli Peppers mixed with Dead Kennedys? It was killer listening for the funky bass changes to pick-scrapes/chunky chorus. This song also sees the singer letting his hair down a bit more, which is what I think A Waltz For Unity & Love, needed. That being said, both songs are strong with the exotic and varied way they’re put together, so nothing ever feels dull – it’d just be nice to see these guys turn it up a bit more. 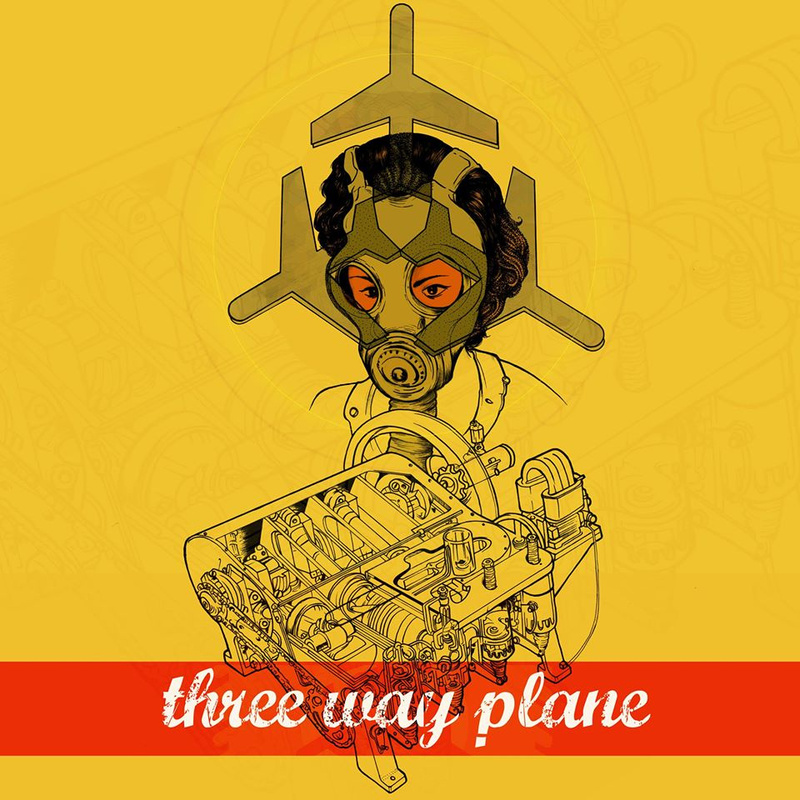 three way plane have release a fun single, where both tracks are just as great, without one or the other suffering due to the fact it’s just ‘the other less popular song on the single’. And the idea that these guys create their music through jamming and improve shines through here with their stimulating changes and fun sound. Watch out for the new album! Låpsley is an electronic-pop artist from the Southport, UK (even if her voice does conjure up thoughts of winter-wastelands/wonderlands) and recently (January 5th) she put out her debut (label) EP, Understudy through XL Recordings – these guys are responsible for some rather top acts, including FKA Twigs, Jungle and Radiohead(Although, King Of Limbs was not very top, just sayin’) – which means that people will be expecting good things from Låpsley in the future. She has already gained a massive following thanks to her bedroom project EP, Monday, which is a simple and effective release that’s fun to listen to with its bouncy beats and cute textures from the synths. Hopefully, this means that people will place their expectations in the right hands. What about Understudy though?! Understudy feels similar (initially), but treads larger, more refined ground and as such, feels like an ambitious EP by the end of track one. The beats feel meaningful on this release, for example, the gentle flutters of hi-hats on Falling Short add something simple but effective at expanding on the already expansive sound. There’s also Brownlow, which has some incredibly punchy percussions which add a nice precursor to the gorgeous twinkling synths in the chorus of this track. This is another really strong point for this EP: the instrumentation is wonderful, blissful and at times nostalgic with the use of synths. Like the retro sounding synths that flare in and out during 8896, very cool. Couple this generally fun instrumentation with a voice that is accessible and beautiful, you’re on to a real winning number. Let’s talk about 8896 some more: it’s very ambient and IDM at the same time with its quiet drum loops and graceful playing of piano keys – it all really harmonises with the vocal performance. It all comes together to feel, as I previously said, quite nostalgic. While the final track, Dancing,initially had me rather bored, it surprised me as it hit this surprisingly epic wall of, almost drone-like synths and it got me thinking where else Låpsley might take her material in in the future. 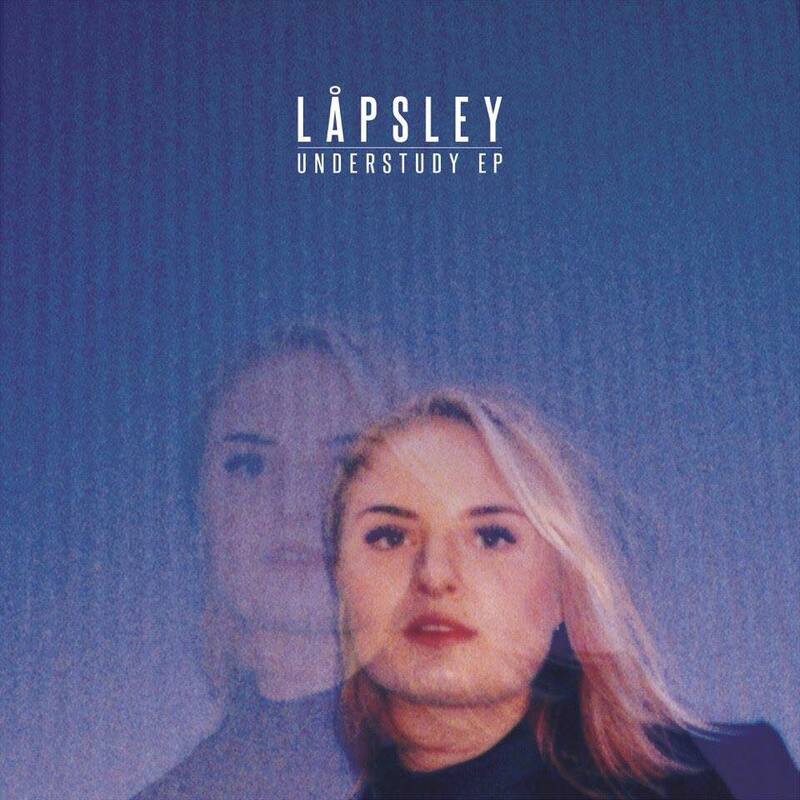 It’s moments like that that create hype and show-off what an interesting composer Låpsley really is. A great EP that proves that coming out from being a bedroom artist and onto a label does not compromise an artist’s desire for experimentation. Understudy is a calming and beautiful release that prepares listeners for one of the more interesting artists of 2015. Well done Låpsley, A+ and a few gold stars! Moses Project Release New Video/Song/Cover! Today we’re have a lovely cover song from a great duo Moses Project. This project is made up of Kiki and Sergio who have been apart for over 20 years and now, they’re reunited and decided to make some music. That’s rather nice, isn’t it? As it turns out, it is! I love this cover of a Save A Prayer – they’ve managed to do justice for a song that’s full of nostalgic value. The song may not be as grand or sweeping as the original, but these two manage to imbue it with their own personal charm that comes across in their captivating voices. It’s also wonderful to see that they’ve given the song a sense of individual energy from the combination of spry drum machines and bright guitars and soaring voices. I really enjoyed this charming cover.